Pilates - The Secret to Murray's Success? 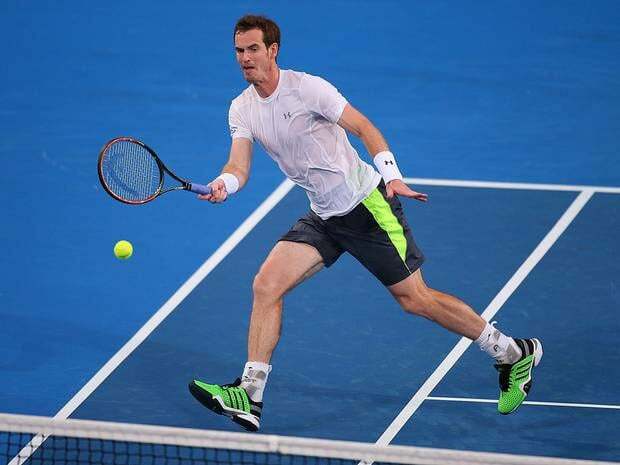 Home » Flavours Blog » Pilates – The Secret to Murrays Success? Pilates – The Secret to Murrays Success? Whether you are just interested in the strawberries and cream or are a die-hard court-side fan, over the next two weeks everyone will be talking about Wimbledon. We’re getting ready to back Andy Murray all the way to the final again this year and we were contemplating the secret to his success. No doubt it is down to hard work and a lot of training, but it has also been reported Murray has discovered the benefits of Pilates. We know that our Body Control Pilates instructors are qualified to treat the specifics of back pain and that’s exactly why Andy uses the technique. Following back surgery in 2013, it was feared this was a tough injury to recover from. But the wonders of the exercise improved his mobility and core strength enough to be playing at the January Australian open just months after his September surgery. Speaking to the Wall Street Journal this month, Andy said Pilates “helped my back a lot” but the improvements didn’t just stop there, “the rest of my body feels much better” he explained. Since his 2013 Wimbledon win, Murray has undergone back surgery, played well at the 2014 tournament and made advances on his record on clay in 2015. He has made a strong recovery and his chances at this weeks Wimbledon are looking good! Want to find out how you can improve with Pilates? Find out more about our Pilates Holidays here, if you still need more information, why not chat to a member of our team via our webchat or give us a call on 0131 343 2500?